My first doodle based on a movie. 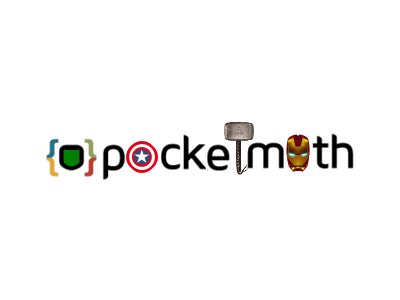 Note: This is not an official doodle of Pocketmath.com / Pocketmath pte. ltd.